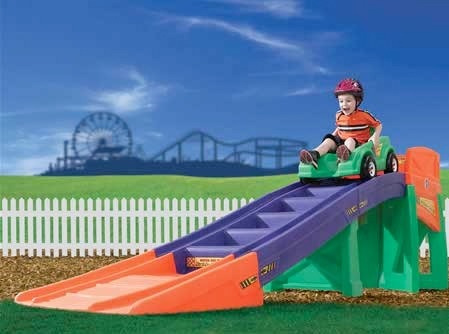 mommy's reviews: Enter to win a Step2 Extreme Coaster! I am entering this giveaway over at Two of a Kind Working On A Full House for a Step2 Extreme Coaster from Step2. How cool is this? I am definitely hoping to win this one for my children.